Organising, with the help of the host clubs, Mirror dinghy Championships and Open meetings in the UK, see our event list and our trophy list. 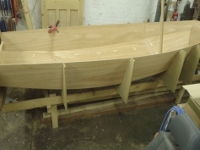 On behalf of the RYA, running a squad system for talanted junior Mirror dinghy sailors (i.e. up to age 15). Running a stand displaying a Mirror dinghy at the RYA Dinghy Show. Organising race training events for Mirror dinghies - see our event list. 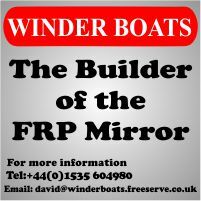 Running a small fleet of GRP Bermuda rigged Mirror dinghies for demonstration purposes at clubs etc. Producing newletters, yearbooks and other published material. Answering questions about Mirror dinghies from members, the public, press and other bodies. Having Area Representatives who promote Mirror sailing in their region. 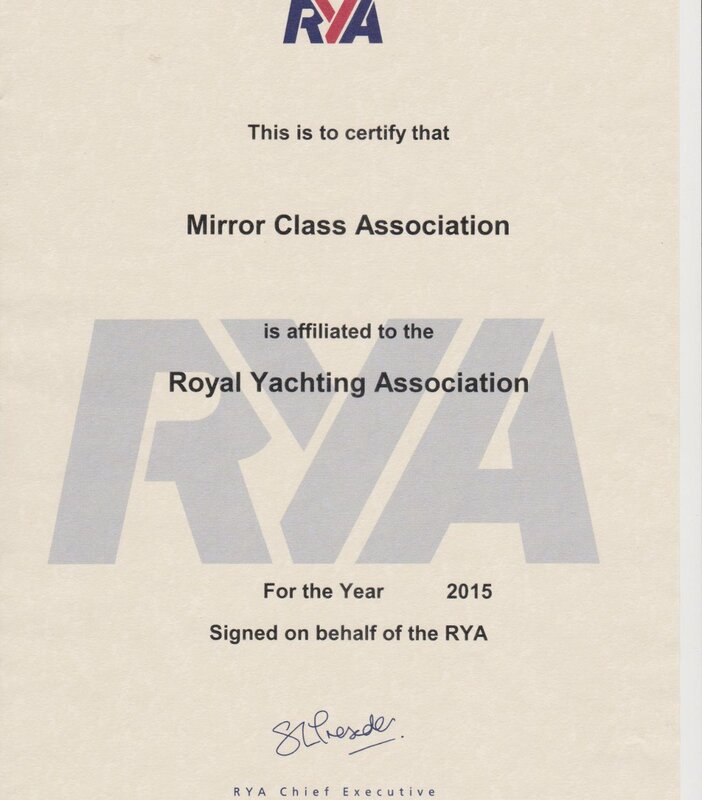 The rules governing the UK MCA are laid down in the UK Mirror Class Association Consititution. 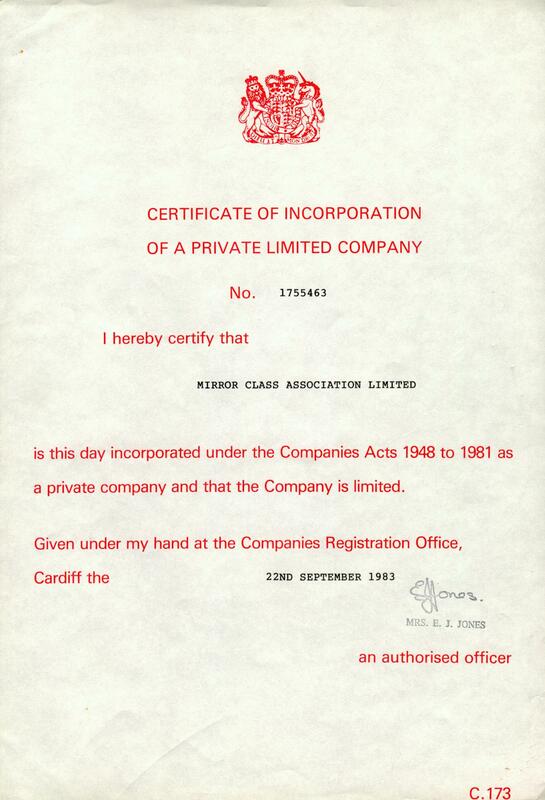 The Mirror Class Association Ltd. is a Private Limited Company, number 1755463, registed with Companies House, with a Certificate of Incorporation and Memorandum And Articles Of Association. The Association is largely funded by members subscriptions, more details are available on our membership page.